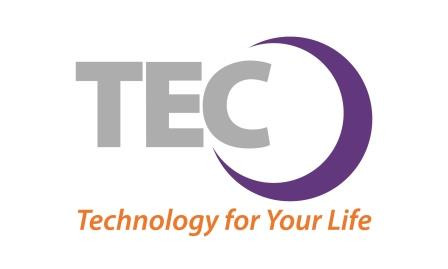 TEC is providing this digital learning site to give its customers and communities access to resources that will help them achieve success on the Internet, on the job, and at home. Whether someone is learning how to use a computer for the first time, developing a new job skill, researching a new application, or gaining a new life skill, Drive is available and has something for everyone. Drive provides a one-stop connection to engaging curriculum offered by renowned training organizations from across the World Wide Web.